Voice is a sound, but at DHWANI YUGM it becomes an emotion. Our voice reaches to ears but ends in the heart. Kuldeep has landed his voice in several Hindi channels, News, Promos, Radio Plays, Radio Spots, Ads, E-learning Modules, Audiobooks etc. He has also collaborated with industry big shots like Discovery, HBO and National Geographic channel and also given his magical voice in Hollywood movies. Be it in India or anywhere around the world, Dhwani Yugm will be giving you the most professional services that you hope for. Basically, voice-over needs audio script, which then finds recorded in the preferred language. Script recording is completed done by Voice over Actor in India. The project is ideally finished through a single or even multiple artists in the similar language. Multiple artists are appointed for voice over the plays, dramas and even historical notes. We are popular for the award winning voice over for documentaries, advertisements, eLearning programs, and even video games among others in different languages. 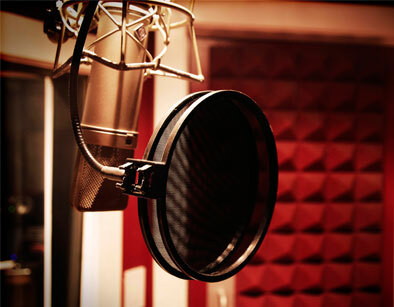 We make use of the expertise voice over artists from across the world to deliver most various and best quality and mistake free voiceover services. With us, you can find voice over services in different languages such as Hindi, Punjabi, Urdu, Bengali and English among others. 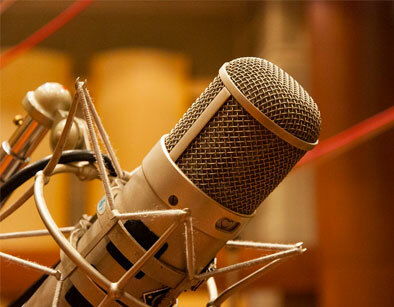 We have a team of highly talented and experienced Voice over Actor in India. Hindivoiceoverartist.com offers a wide range of expert professional voice over services in Hindi..
Hindivoiceoverartist.com offers a wide range of voice over translation..
We are one stop solution of the best new voice talent from the Media Industry. We aim to call upon..